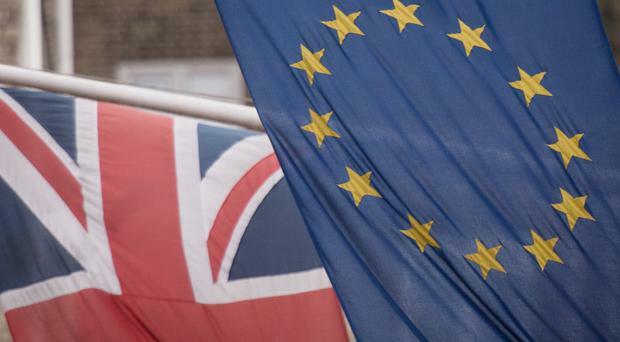 More than one in three businesses have already been negatively hit by the decision to leave the European Union, a study has revealed. The fall in sterling has especially affected small companies that rely on imported goods, said accountants Moore Stephens. Small- to medium-sized companies have have been forced to raise prices or suffered a cut in profits, said the report. A survey of 700 business owners also found that one in four feared that leaving the EU would make UK businesses less attractive to investors while one in five voiced concerns about hiring skilled staff.